If you are interested in discovering a brand that takes professionalism to the next level through innovation, you are ready to discover Dogtra. This is a brand that relies on specialists in the field of pet security and training. They innovate the field every year by producing new products that come to your rescue as a loving and caring pet owner. They have become one of the world’s most popular e-collar producers and the type of brand that any pet owner wishes to rely on for ensuring their pets’health, security and effective training. If you wish to have the best ally during your new pet training sessions, Dogtra can be the brand that you were looking for to ensure your success. They have created a wide range of innovative e-collars that are already used globally and which have proven their effectiveness over time. They have everything ready for you in terms of services and products that can help you deal with the most demanding training circumstances. 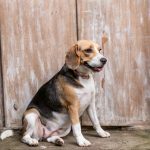 No matter what your needs are regarding pet training, their products can cover these and help you do wonders with your pets in terms of training in a short time. A wide range of e-collars has been created by Dogtra to ensure perfect training for breeds ranging from small to large pets. Your new family member deserves to live a safe and balanced life around people who love them and cater their needs every day with the help of professional Dogtra products. Having a dog as a pet is a lovely experience filled with nice moments and challenges that you two need to learn to overcome. The same way children need to be taught to behave, dogs also need proper training to develop a balanced behavior indoors and outdoors, among family members and strangers. 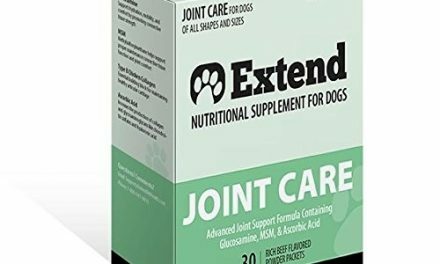 The great news is that now you have access to a wide range of options in terms of products that help you train your dog effectively. 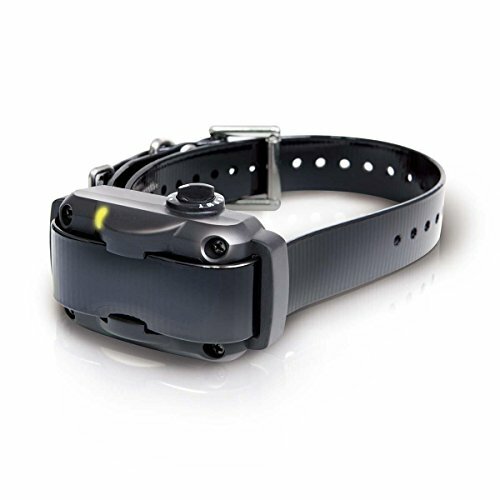 One of the most popular solutions available for you to purchase is the Dogtra YS300 dog collar. It comes with different levels of stimulation for effective correction and it is easy to recharge for long-term use. The performance and the effectiveness of dog bark collars are given by the wise features and functionalities developed by specialists who want to cover all your needs in terms of dog training. 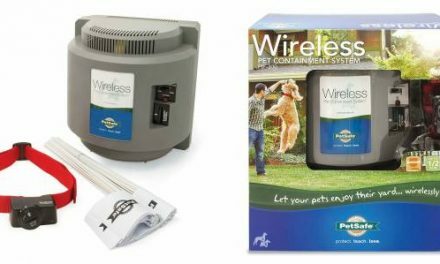 This product has the ability to recognize dog barking easily and differentiate this noise from others that might become obvious in the outdoor environment. This allows it to ensure effective correction without false premises and without sending confusing signals to your dog. Six levels of correction are available to match everyone preferences. Also, you can easily recharge it before going for a walk with your dog and make sure that the device is always operating at proper levels during the training sessions. The special functions featured by this item allow it to differentiate your dog’s barking from other ambient noises and help reduce or eliminate excessive barking systematically. 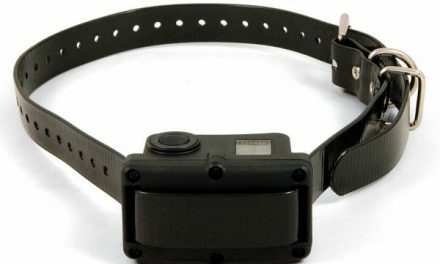 This dog collar also emits a non-electric stimulation vibration as a warning before the actual stimulation thus preparing your dog for the familiar correction signal. The wide variety of dispositions given by the different levels of stimulation featured by it makes it highly effective. You can use it for small dogs that feature a 10 Ibs size. Dogs have their peculiar patterns of behavior as well as specific ways of expressing themselves. Barking is their way of letting you know when danger is around but it can also be something that they have become accustomed to do with no apparent reason. In this case, excessive barking can become an issue for you whenever you spend time with your dog either indoors or outdoors. The good news is that this is not something you cannot fix. 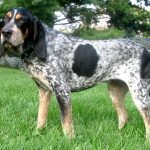 With the wide variety of modern training techniques as well as the numerous efficient items at your disposal such as bark collars, this problem is now easier to fix than ever. 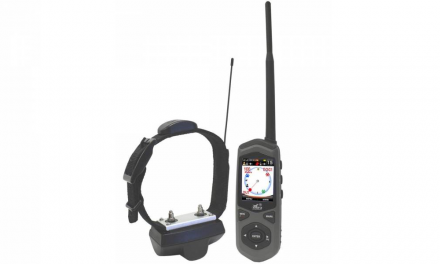 One product that has attracted our attention due to the wide range of positive reviews it has received over time is Dogtra YS500, a waterproof no bark collar that includes professional features and functionalities. 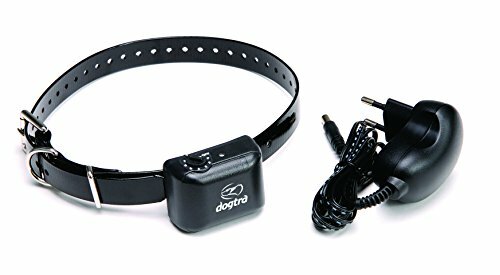 This no bark dog collar created by Dogtra specialists activates itself from the vibration emitted by your dog’s vocal cords. It weighs 7.5 ounces and fits medium to large breeds of dogs. A great advantage in its case is that it is completely waterproof thus enabling you to use it in any circumstance such as on a rainy day, in the water or on wet grass. This product includes a convenient dial feature that helps control the on and off function. It works based on seven different levels of intensity and ensures perfect performance in the case of each level. The led battery life indicator lets you now whenever the battery might need to be recharged as well as its status. This way, you can get your new favorite device recharged and ready to use before every new dog walk and training session. Your dog is an important member of your family, so you need to invest time and efforts in establishing a well-balanced relationship with him through proper training. You have access to a wide range of modern techniques and items which can make this it much a more pleasant experience. 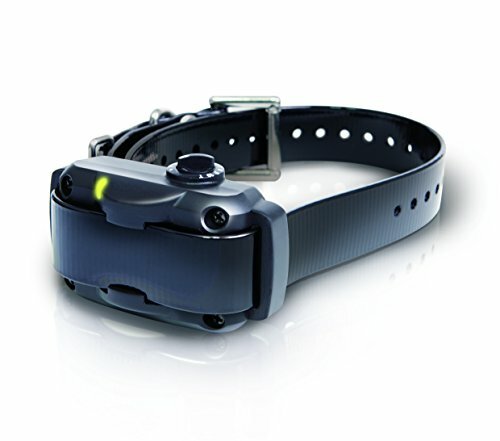 One of the products of this type that have proven their effectiveness over time is Dogtra YS-600 no bark collar. It is the perfect asset for you when you wish to reduce or eliminate excessive dog barking. Let’s see how it functions and why it can become a good option for you. The dog collar from Dogtra has been created with an important purpose in mind: covering all the needs of pet owners in terms of dog training. You love your pet and wish to educate your dog by using professional products that do not cause any negative effects on him. This collar is designed for big dogs that are at least 35 Ibs. It features a non-stimulating high-performance pager that helps you achieve your training goals every time. Moreover, the intensity levels in its case are numerous and varied. 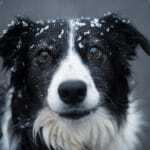 Ten levels of intensity help you train the dog systematically and ensure effective results in the short and long-term. Additionally, the product also comes with a persistent bar indicator that will help you act professionally even when you train the dog yourself, without relying on specialized trainers. 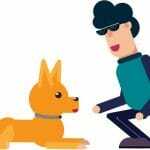 The quick charge battery helps you keep this item functioning properly every time you go for a walk with your dog and wish to help shape his behavior through training. Finally, use this professional no bar collar to train your dog to behave appropriately no matter where you are or who might be around you either indoors or outdoors.